Welcome to Indomie Bellefull Challenge 2.0!!! 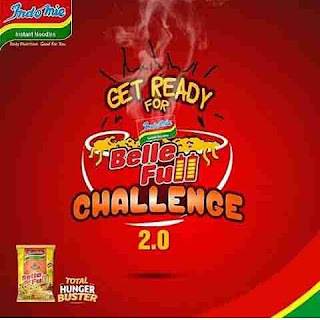 *Upload your recorded video on your Facebook page and tag Indomie. .The top three funniest and most engaging video with the highest shares wins.